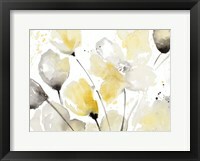 Flowers have always been one of art’s most popular subjects. 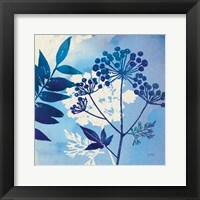 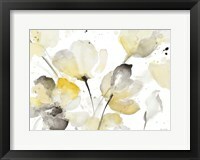 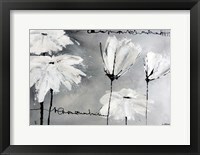 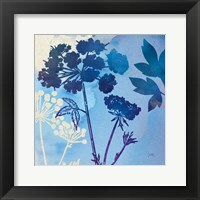 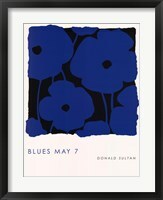 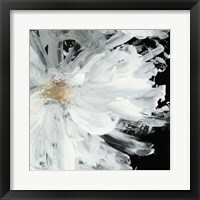 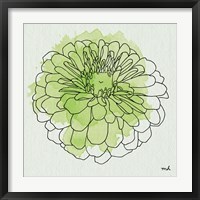 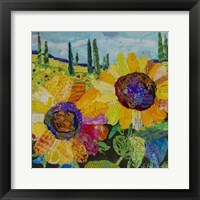 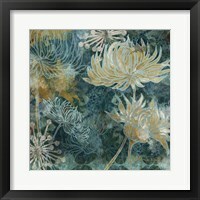 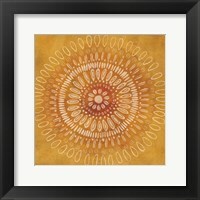 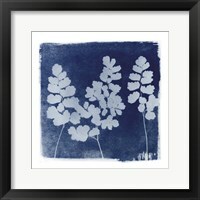 Artists today continue to work with this subject in their framed modern flower art. 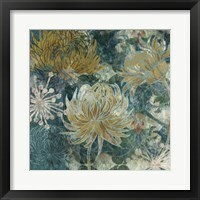 There are a wide variety of styles and medium choices that can produce work consistent with almost any artistic movement that has existed in history. 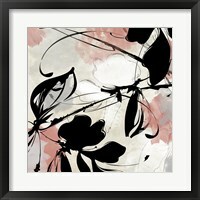 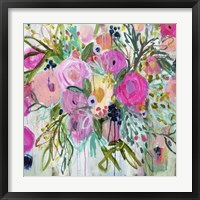 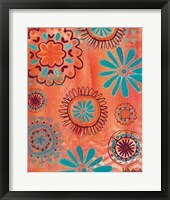 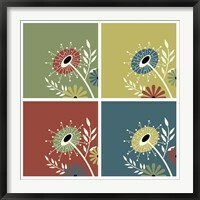 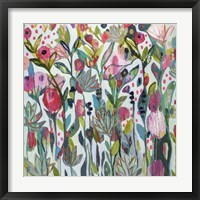 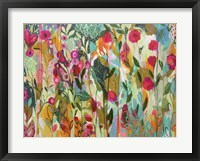 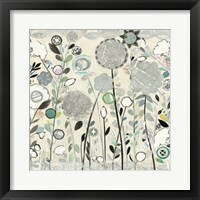 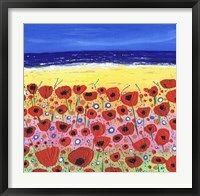 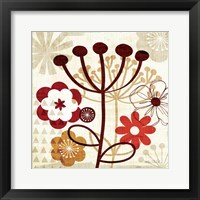 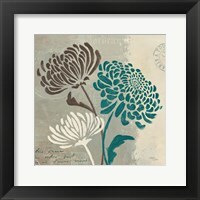 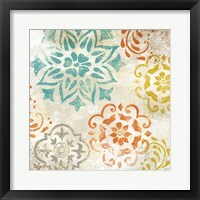 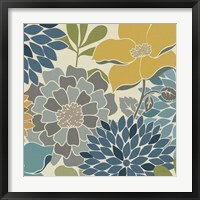 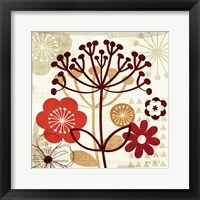 Using a graphic design-influenced approach is popular with many painters of framed modern flower art pictures. 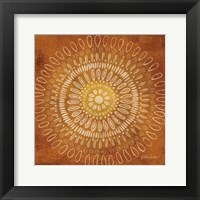 Jennifer Nilsson’s “Autumn Flowers” is a great example of this style with its simple color scheme and well-defined regions, which are principles taught to graphic designers. 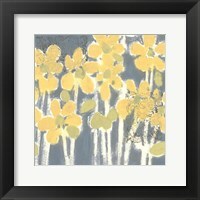 “Flowers In Unity - Yellow” by David Bromstad is another example. 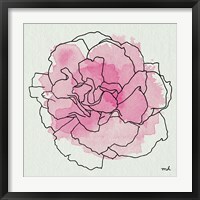 In addition to the simple colors, the flowers are outlined with bold strokes, much like an outline one might see in a graphic design project. 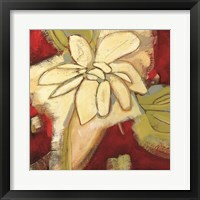 Flowers can also be used in art for their resemblance or reference to other objects. 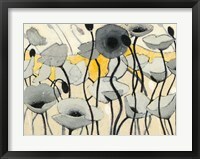 Kate Birch does this in “Fan Dance I,” where she implicitly compares the flowers shown in the piece to dancing fans. 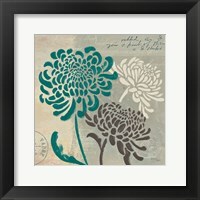 The “Kimono” series by Jodi Fuchs portrays flowers, but the title hints that the image could be a pattern on a kimono.